In today’s competitive economy everyone seems to be struggling and when your day job is unable to meet your expenses, some extra cash does not hurt. While in some parts of the world, finding a part time job can be tough, in a place like Los Angeles, there are many opportunities for people looking to make quick bucks. All you need is a skill and the dedication to make things work. 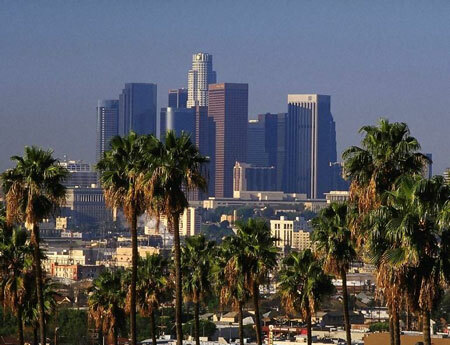 Keep reading this article to learn how to make extra money in Los Angeles. If you have a strong physique and can intimidate people, then finding a job as bouncer for a night club should be your top priority. This work requires absolutely nothing and you can easily balance it with your morning job as night clubs open in the evening. You would be required to stand outside and make sure that people stay in the line and wait for their turn to enter. Your next most important job would be to stop a fight and throw the trouble makers out of the club for good. If you do well, you might get additional benefits like a free membership. Los Angeles has many art galleries for independent artists who can exhibit their art and sell a few items on decent prices. If you have a passion for drawing or painting, you can try your luck at these art galleries. If you have the moves, or can play a musical instrument, you can become a street performer in the bustling city of Los Angeles and amaze bystanders, who can be generous with their tips. This is an excellent way to make some extra cash while doing something you enjoy. Los Angeles is home to some of the finest vehicles and people take pride in their cars. You can easily find a part time job at a car wash and make some extra cash on the side.